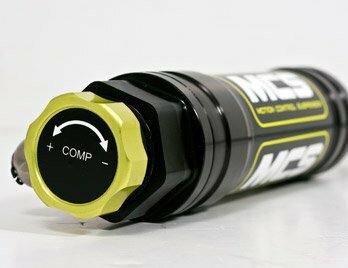 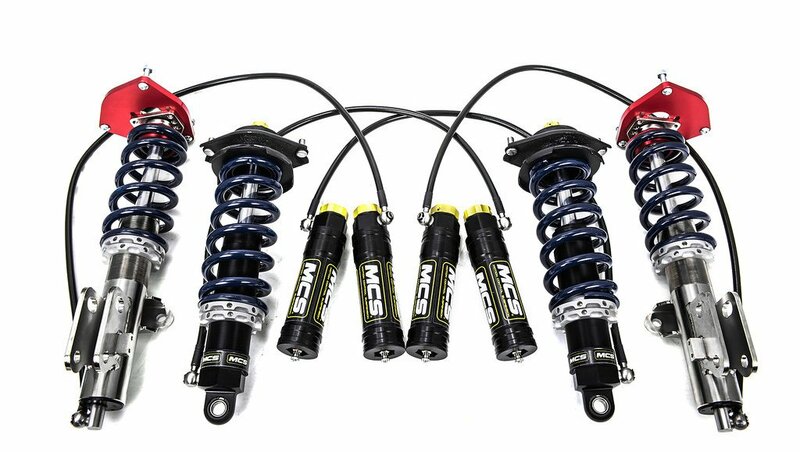 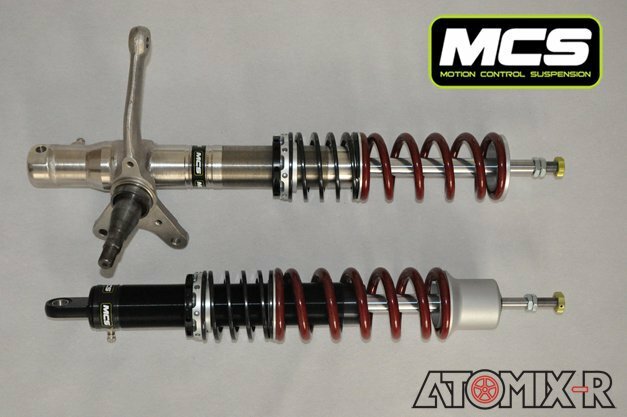 MCS is the new dampers brand created by the Moton founder. 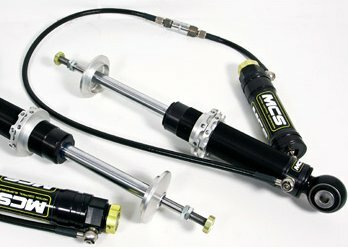 Those products are coming with the latest technologies available on the market. 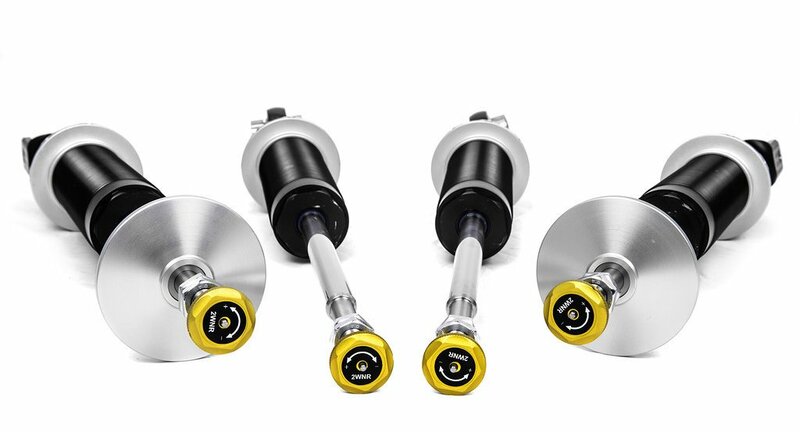 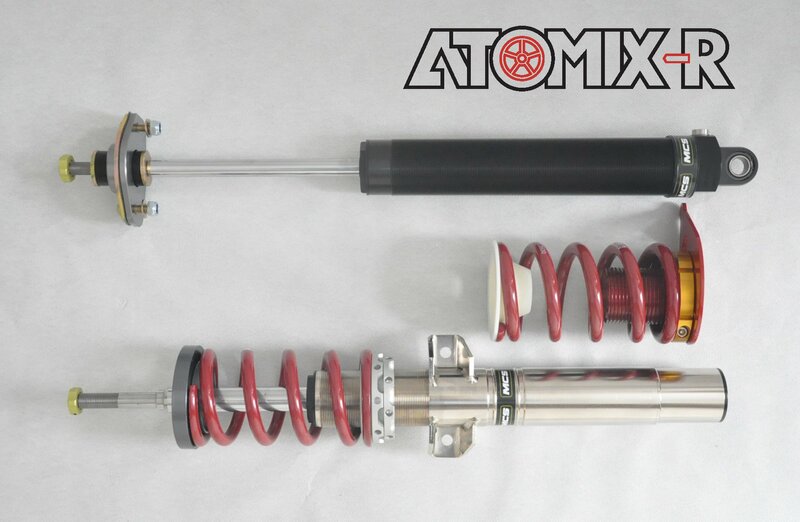 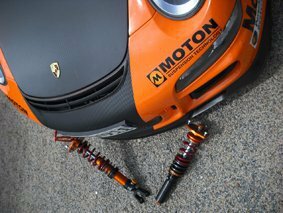 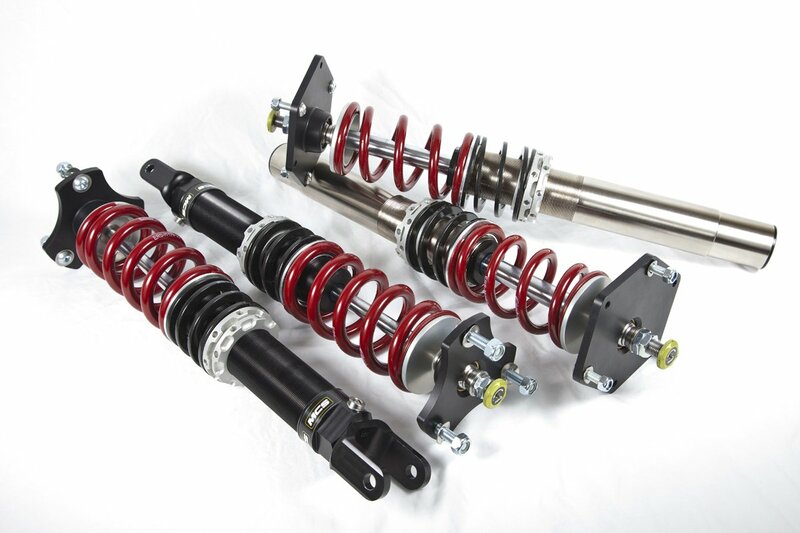 Moton Suspension Technology is a famous dampers manufacturer based in Uden - The Netherlands. 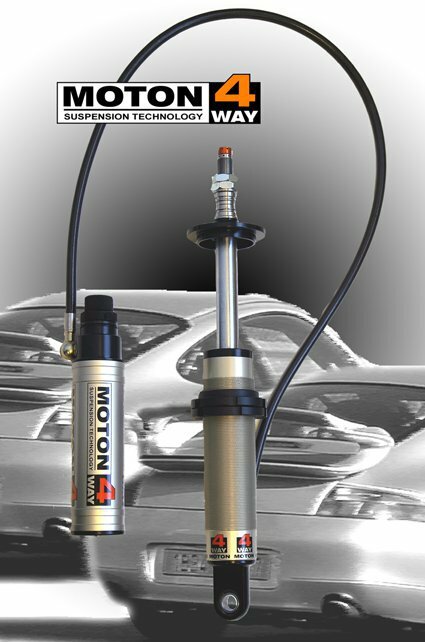 Moton now have more than 20 years of experience in design, development, manufacture and sales of dampers.